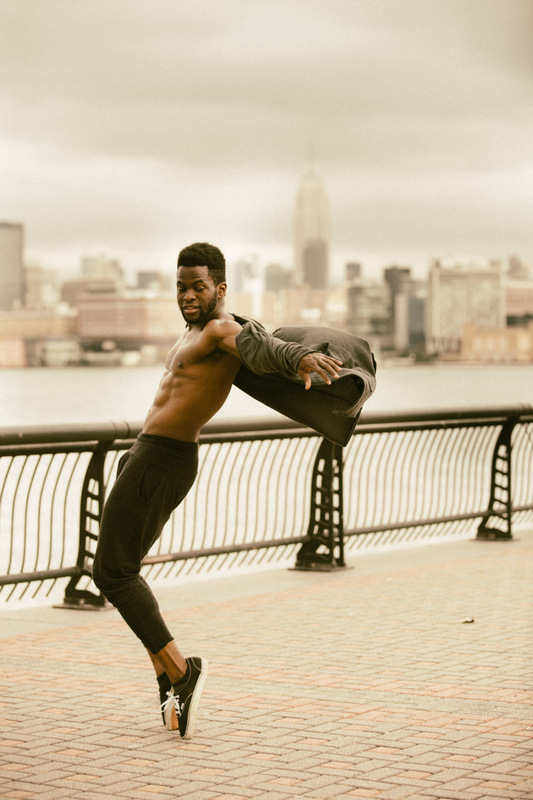 By the age of 12, Esosa Oviasu had already conquered the scene of awkward Bar Mitzvah dances crazes such as “The Cha Cha Slide” and “Cotton-Eyed Joe,” but it was when entered high school that he was formally introduced to breaking and popping. Years later when he moved to New York City, he began to train in the styles of house and urban choreography with Raw Elementz at Columbia University. It wasn’t long before he realized that dance would play a major part in the rest of his life. 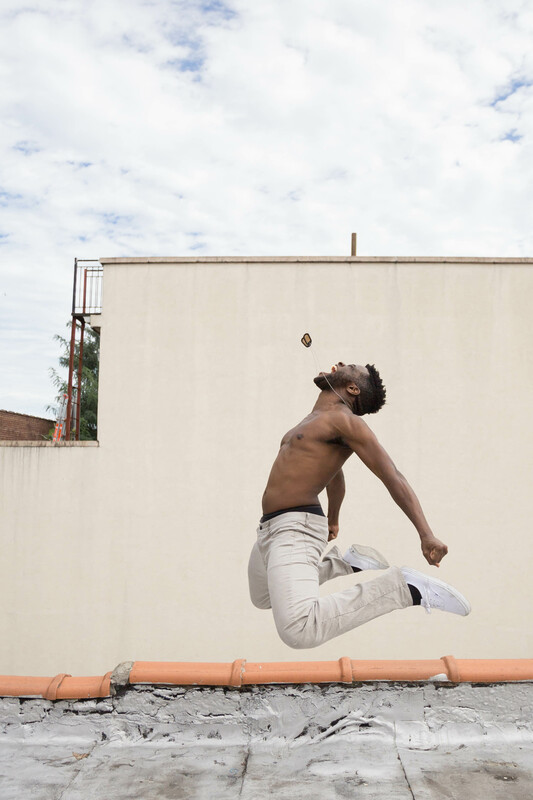 Esosa aims to broaden his dance vocabulary as well as his range of style, and is also a director of The Neighbors.